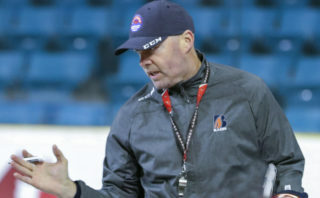 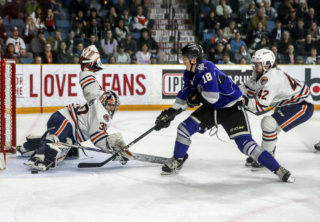 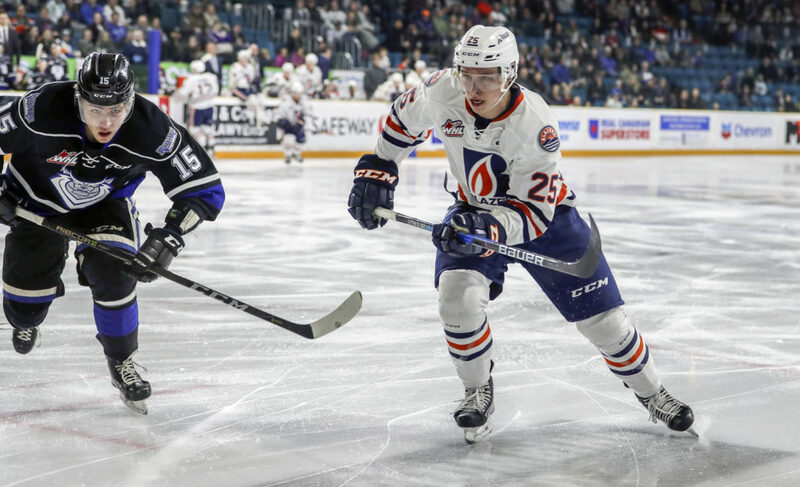 Kamloops, BC – Defenceman Quinn Schmiemann was ranked 94th on NHL Central Scouting’s final rankings for the 2019 NHL Draft in Vancouver on June 21-22. 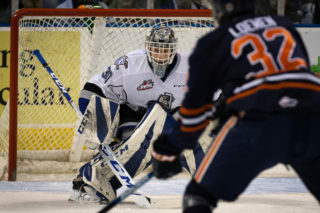 The 17-year-old is from Wilcox, SK and had five goals, 23 assists and 28 points in 58 games during his first season in the WHL. 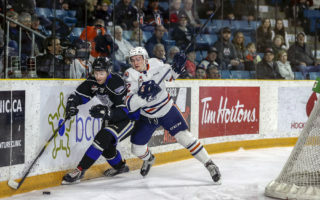 Schmiemann was the Blazers Rookie of the Year and led all defenseman on the team in scoring during the 2018-19 season. 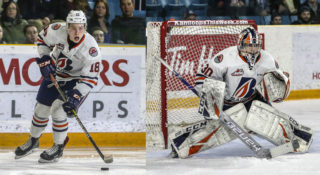 The 6’2” and 185lb defender won the Telus Cup National Midget Championship in 2018 with the Notre Dame Hounds and was selected by the Blazers in the third round of the 2016 WHL Bantam Draft.